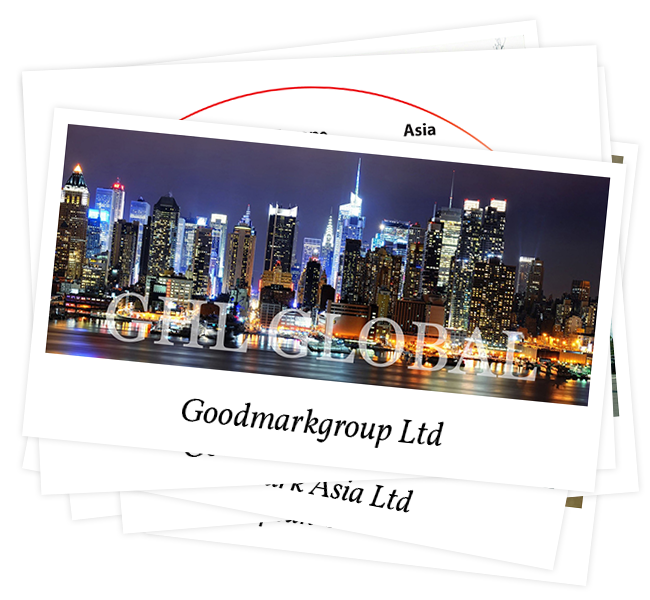 At Goodmark, we are in the FUN, CELEBRATIONS, SEASONAL and SOCIAL PLEASURE business. Pleasure and fun for the consumers worldwide. Serious business of bringing products that are tested and quality proven, delivered on time and with the commitment of good service by our people. When we started, our goal was to create an excellent distribution system for seasonal products with a short, but high rotation span. This was a huge task of creating or adapting products, by inventing or acquiring new ideas, by producing under our control and by learning the needs of our key-retailers and importers. More specifically space optimization. Recently we added several ranges of different “great to have” products, carefully developed by our Product Development Team. Due to a carefully designed aerosol packaging each one of these products are very effective and fun to use. It needed finance and most of all an excellent team of enablers. Young and Experienced coming together in an ambitious team. It needed PEOPLE, GOOD PEOPLE. It needed time to forge UNITY to realize our slogan of ‘Good People are the Mark of a Good Company’. To-day we are realizing the transition of generations with the help of experienced leaders and in the last years by forming the enthusiastic young “goodmarkers”. 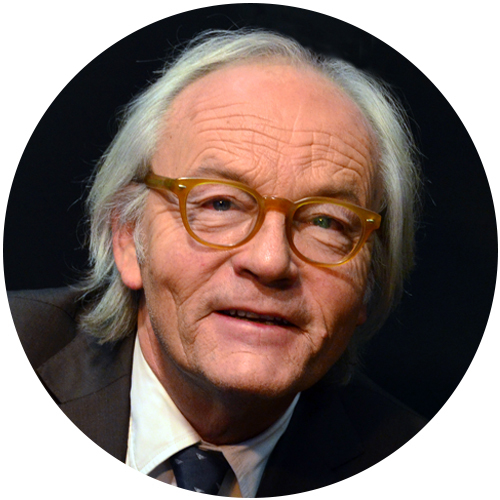 To-day we are a company with an efficient mix of young talents as well of industry veterans. To-day we are a GLOBAL group of companies serving the Key-Retailers, Importers and Internet-platforms in Europe, USA & The Americas, Africa, Asia and the Pacific Rim. We do this with small groups of people of different cultures, different ages and different race. But with ONE belief: WE HAVE TO EARN the RESPECT of our Customers and Suppliers to be sure that they are really satisfied. Of course with the ultimate goal of achieving a happy, satisfied consumer. Happy families, happy kids, fun & celebrating people. With a good understanding of the needs of our consumer we believe ourselves to be a good business partner for you. We will do our best to respect our partners and promote always “Win-Win transactions”. For the last 35 years we have followed the proven way of TRUST to earn your Business. We will do the same in the years to come with Energy and Love for the HAPPY, FUN and CELEBRATION moments in our Life. LIFE is a USEFUL PASSION! 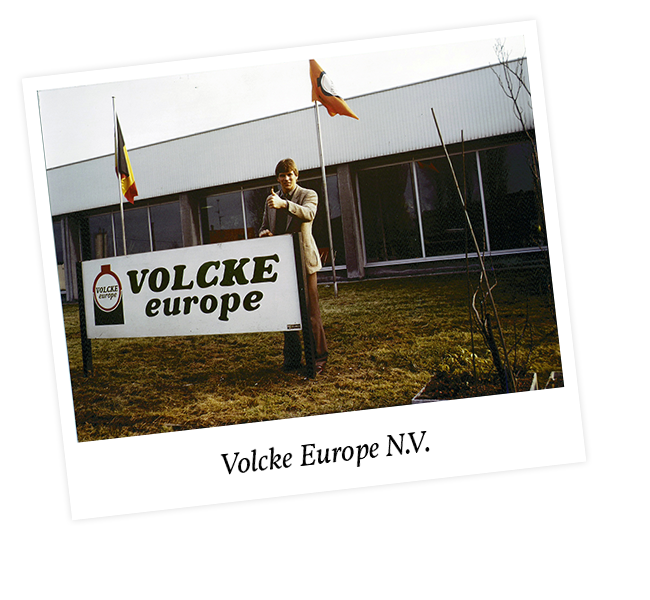 The start of Volcke Europe N.V. in Belgium: distribution company for Benelux and France: Christmas products. 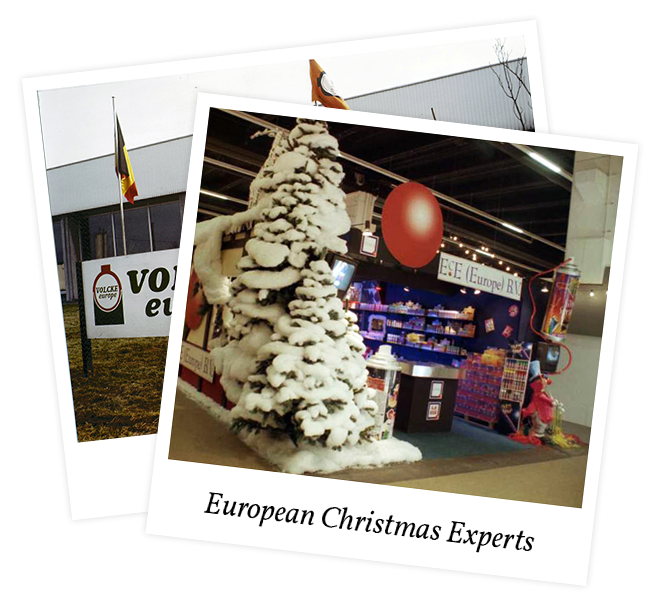 Name changes to European Christmas Experts: building more markets in Europe and U.K. and investing in HK-office and China-factories. 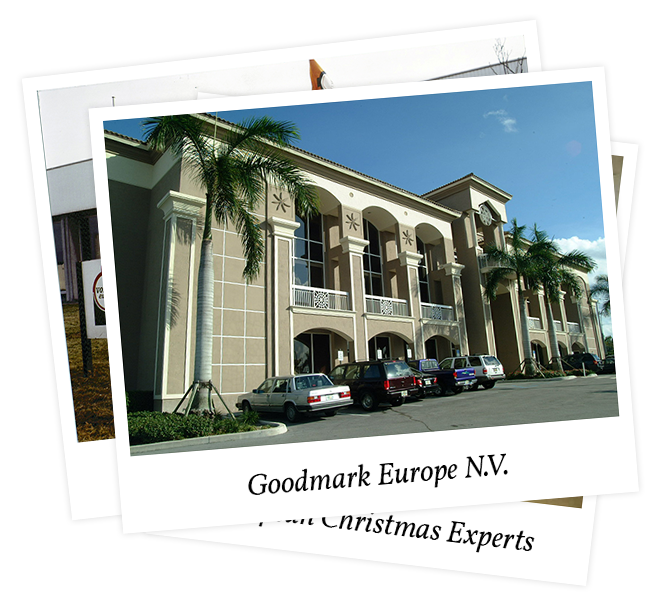 Name changes to Goodmark Europe N.V. by investing in the Party Business, start of Goodmark USA Inc. with Christmas, Halloween and Party products. 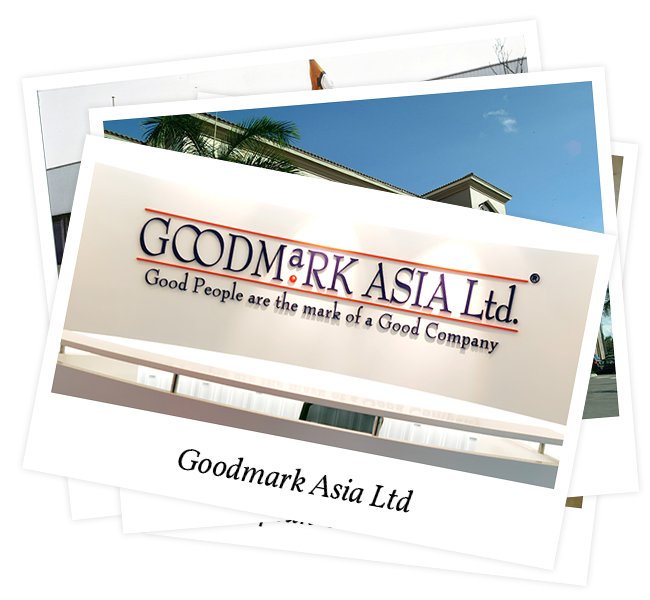 Goodmark Asia Ltd in HKG: sourcing, FOB-sales, new product development, private label exports. Stefan Volcke jr, Frank Demeyere and Bertrand Verkaeren responsible for the respective Goodmark-companies. 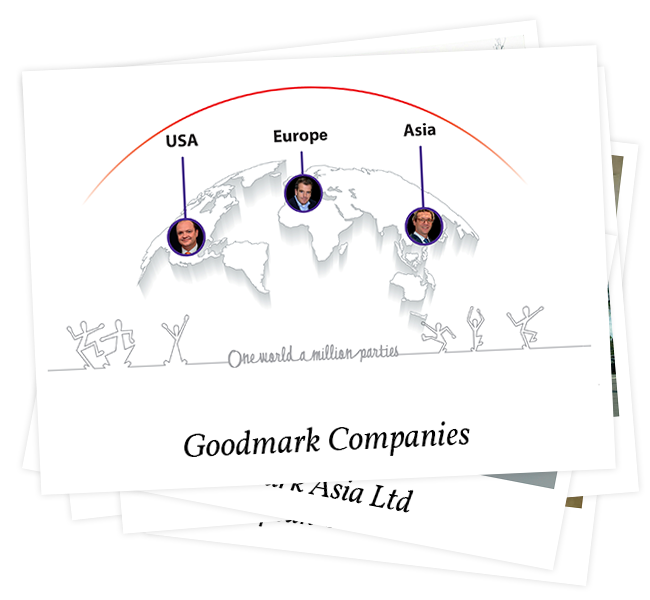 Goodmarkgroup Ltd in HKG leads the 3 Goodmark companies worldwide. 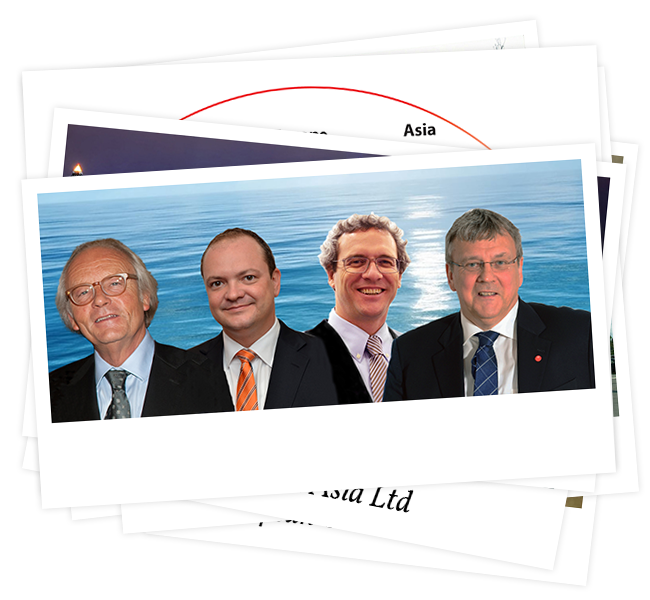 J-P Staelens new leader in Goodmark Europe N.V.; Frank Demeyere leads Goodmark Asia; Stefan Volcke leads Goodmark USA and SGV leads Goodmarkgroup Ltd.